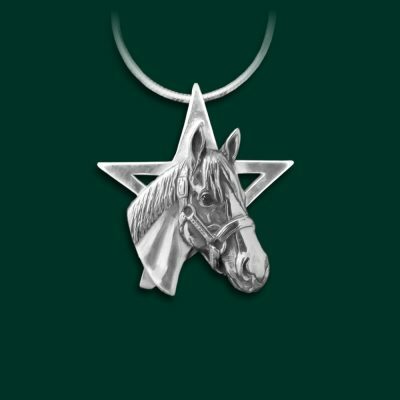 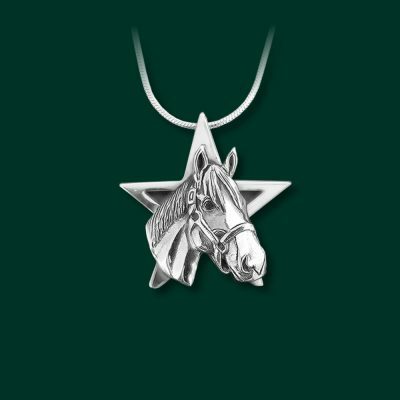 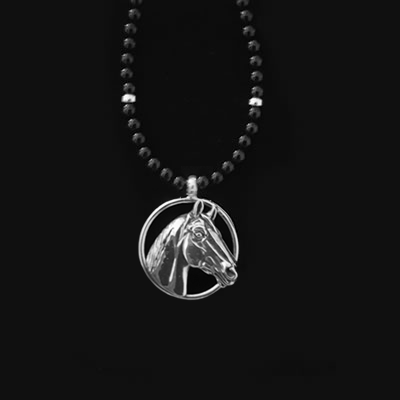 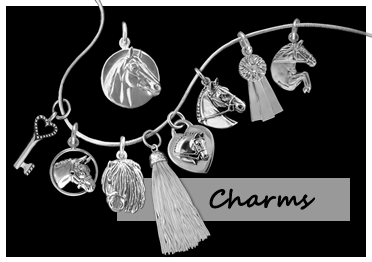 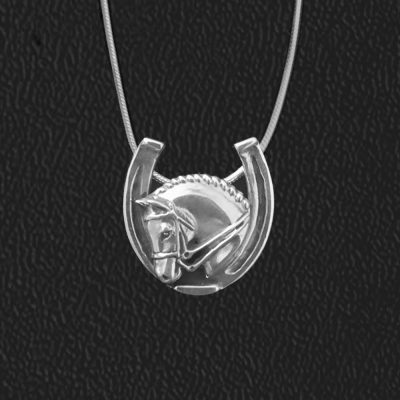 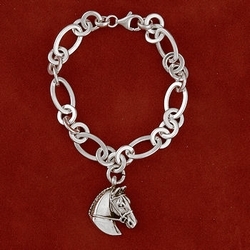 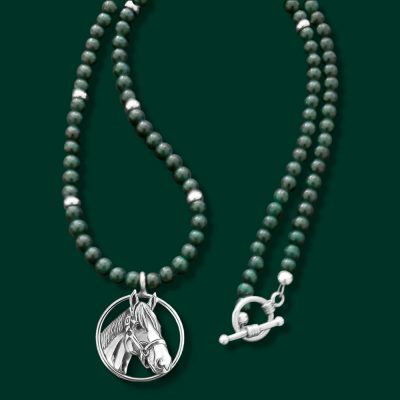 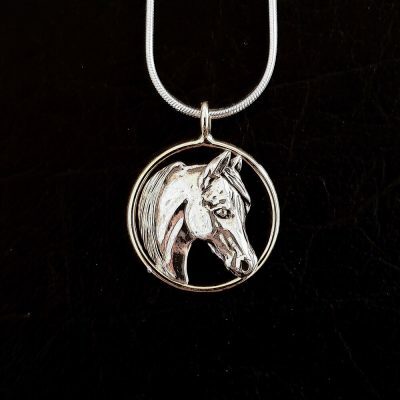 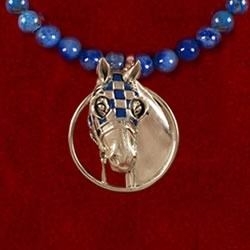 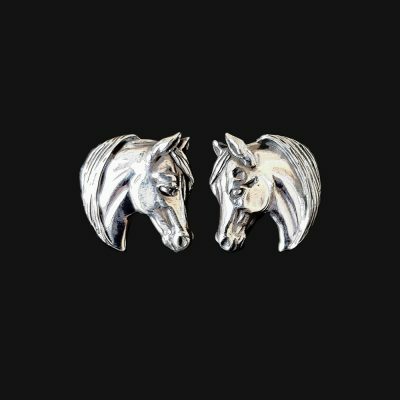 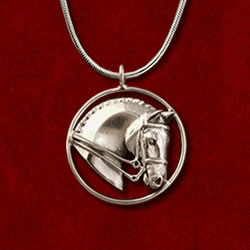 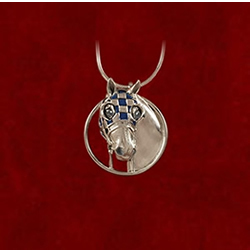 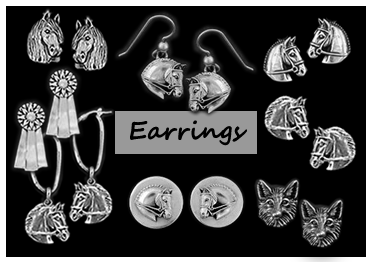 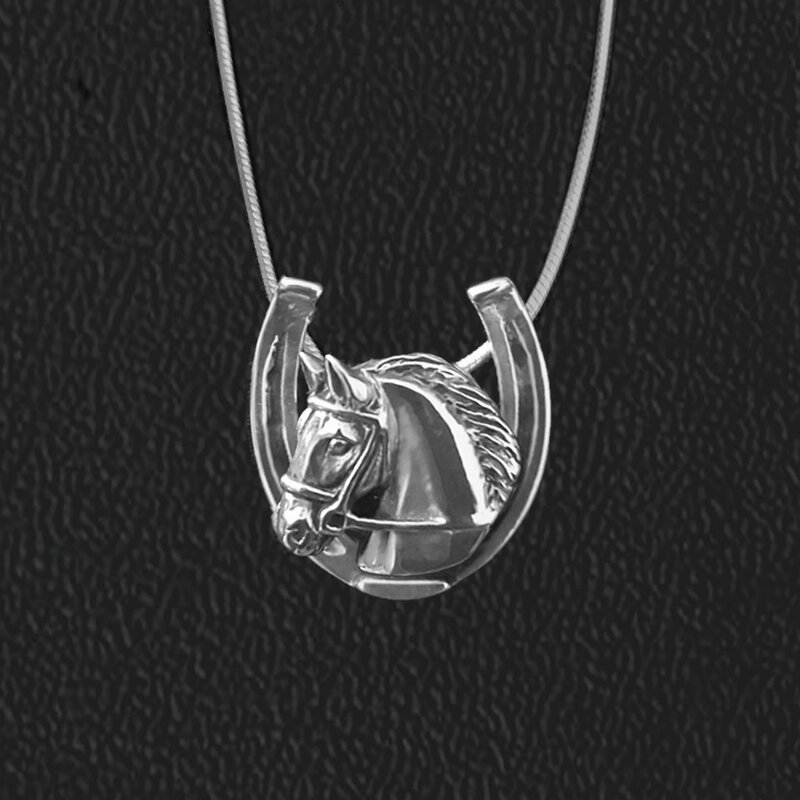 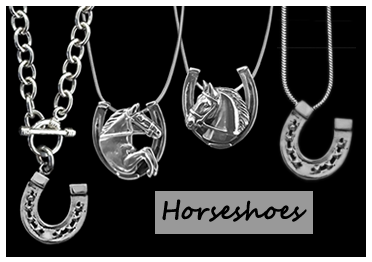 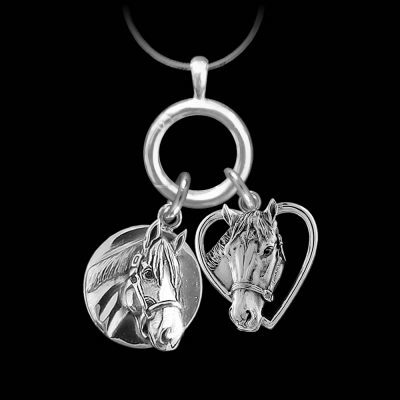 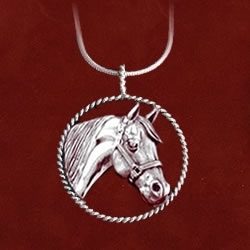 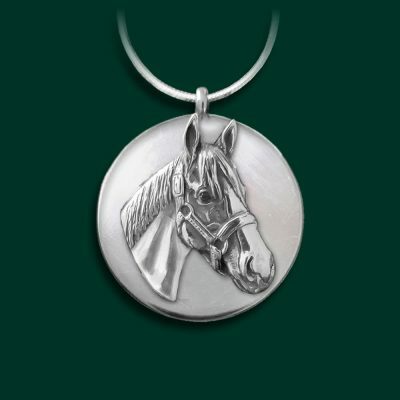 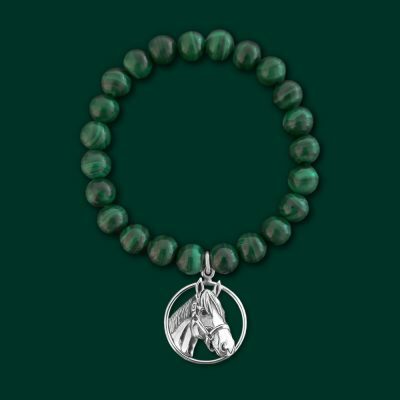 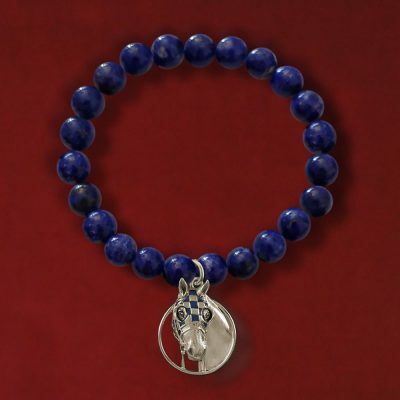 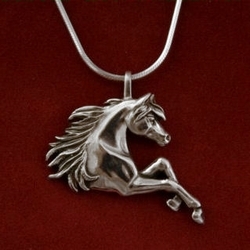 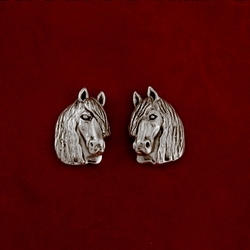 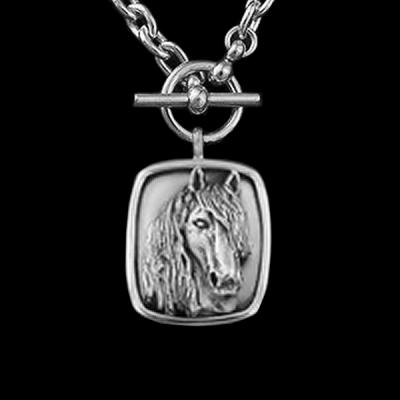 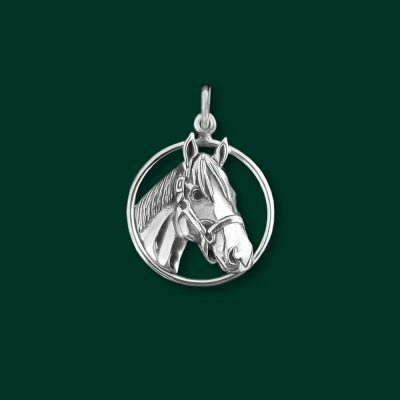 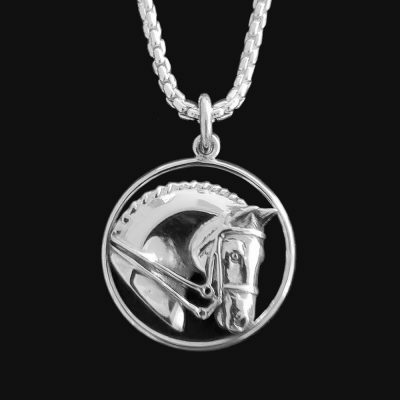 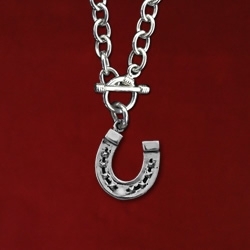 Are you looking for equestrian horse jewelry that is original in design and accurately portrays your favorite horse breed or discipline? 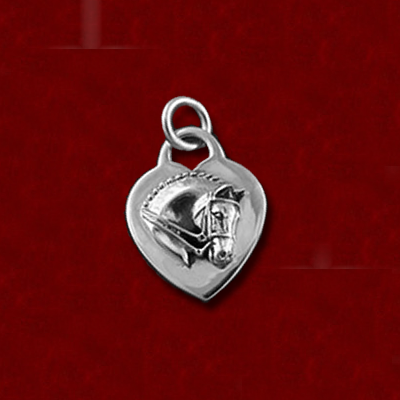 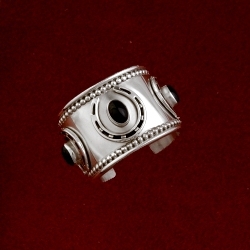 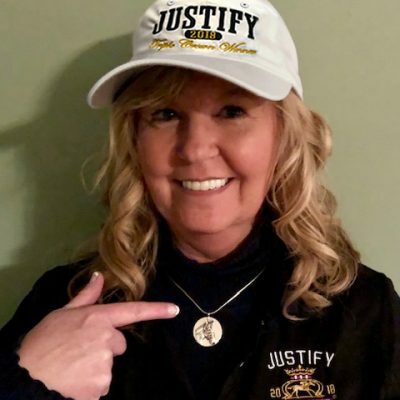 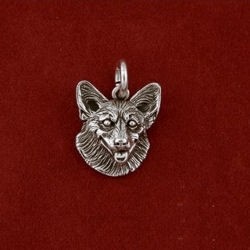 Shop now for the many Jane Heart Jewelry Collections that are cast, hand finished and hand polished by a master silversmith here in the USA…a rare find. 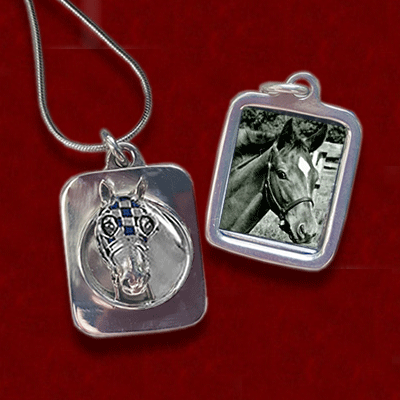 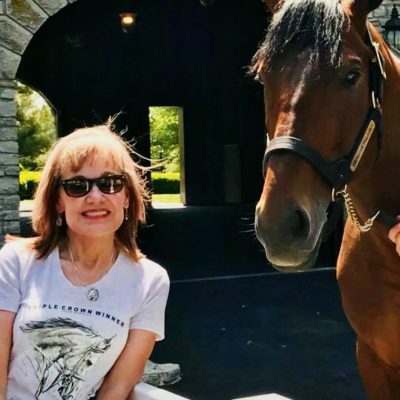 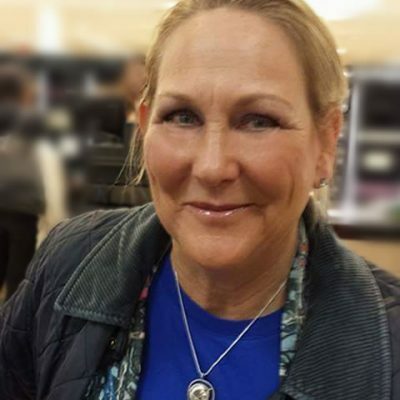 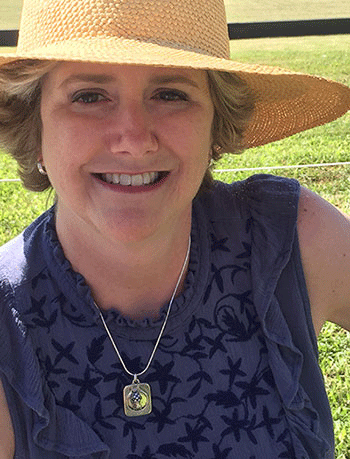 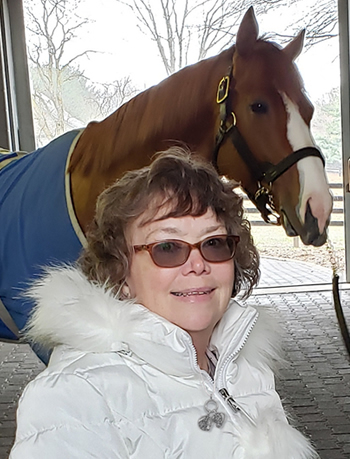 Email Jane your favorite photo and win a gift certificate! 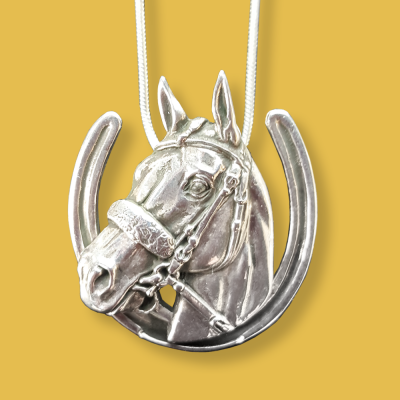 Have an idea or question…Tell us here!